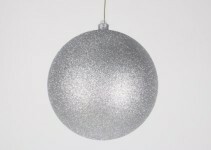 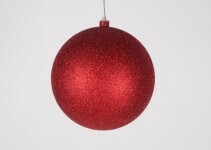 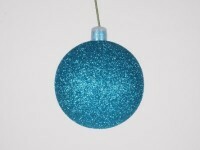 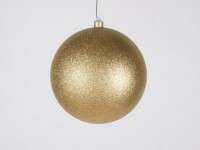 Built to resemble a snowflake, this jumbo ornament stretches 3' long. 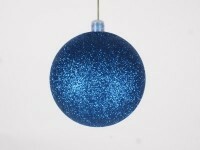 Its large size makes it ideal for commercial areas such as shopping malls. 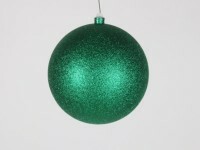 It is sure to grab the attention of anyone who sees it. 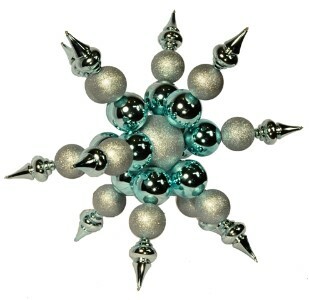 Since it resembles a snowflake, it will be a great addition to any winter themed display.